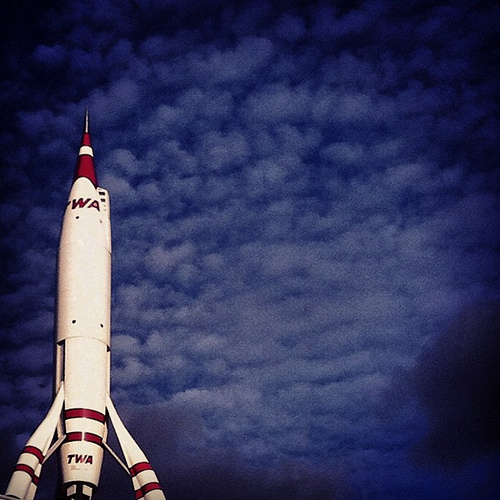 Tag Archives for " BlogMutt "
TWA Rocket perched upon building now used by Barkley Advertising in Crossroads KC. BlogMutt – Get original content written for your blog on a weekly basis. Likealyzer – Simple tool that analyzes your Facebook page and gives you a score as well as suggestions for things to improve.